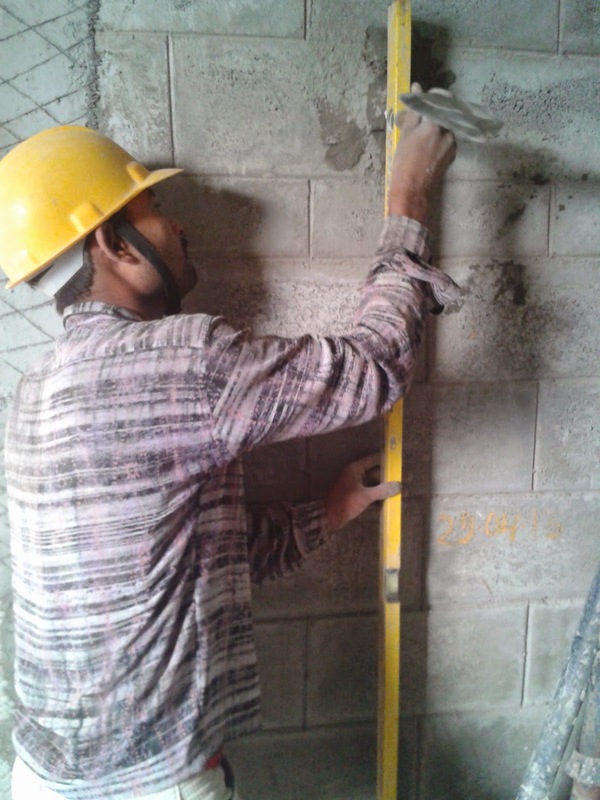 Plastering is the process of providing a coat of mortar on masonry or concrete surfaces for aesthetic purpose. It gives even regular surface on which decorative finishes can be further applied. Externally, plastering acts as a protective coating against weathering agents like rain, sun, frost, etc. 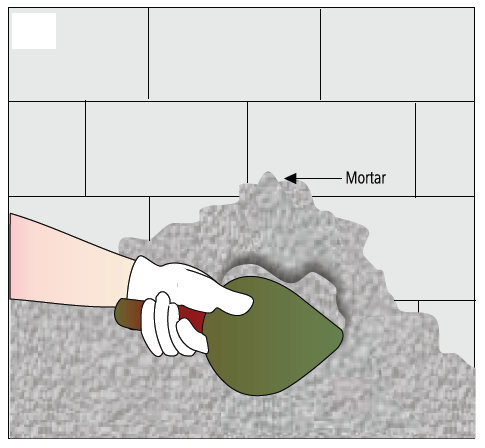 Note 3: Another 1.25 is the factor for increasing the mortar by 25% due to volume of wet mortar decreases by 25% of dry mortar when we add water because of voids in sand. 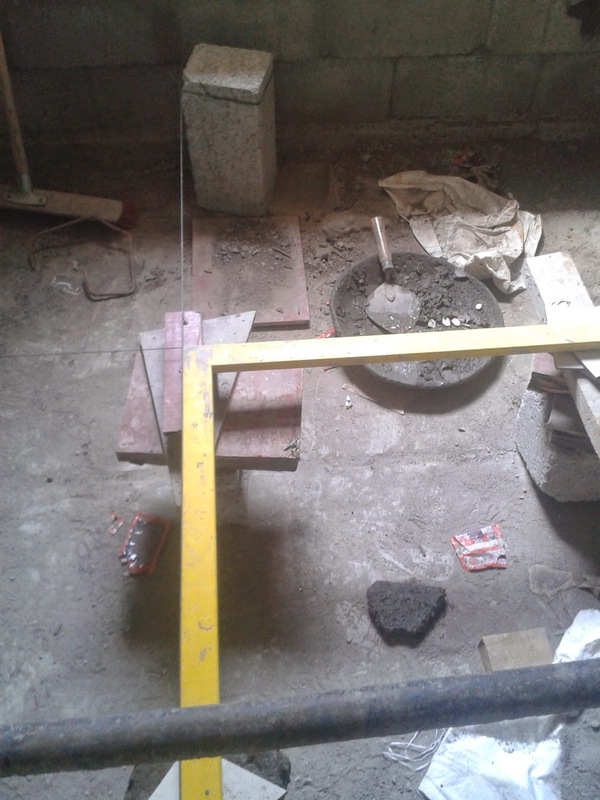 Bull fixing need to be carried out perfectly with taken care of perfect right angle and perfect spirit level.